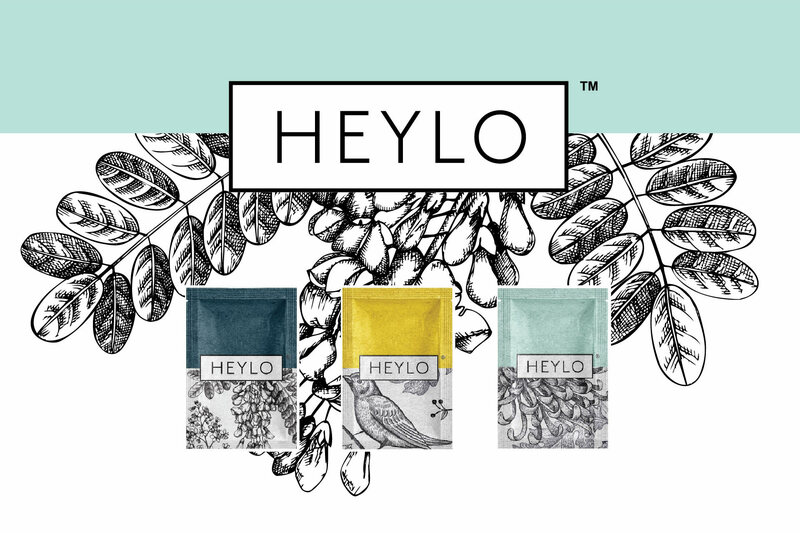 Say good bye to sugar and its old alternatives and Hello to HEYLO! Why is HEYLO better than other sugar alternatives? We’ve long recogized the need for a truly viable sugar alternative, but were consistently disappointed with the taste and texture trade-offs of available options – until we discovered HEYLO. One taste of HEYLO, and you’ll understand why we are so excited about our partnership. HEYLO – TRULY DELICIOUS – YOU HAVE TO TASTE IT TO BELIEVE IT! HEYLO is the first and only sugar-alternative that actually taste like sugar – no artificial aftertaste or bitterness! It’s a patented blend of organic stevia and natural fibers, so it’s also considered a prebiotic. With zero calories and zero glycemic impact, now you can make natural and organic products that are 100% sugar-free without compromising the taste, texture, or gut-health. There’s a new sugar replacer in town … and this one’s a game-changer. For samples or additional information, please contact us.